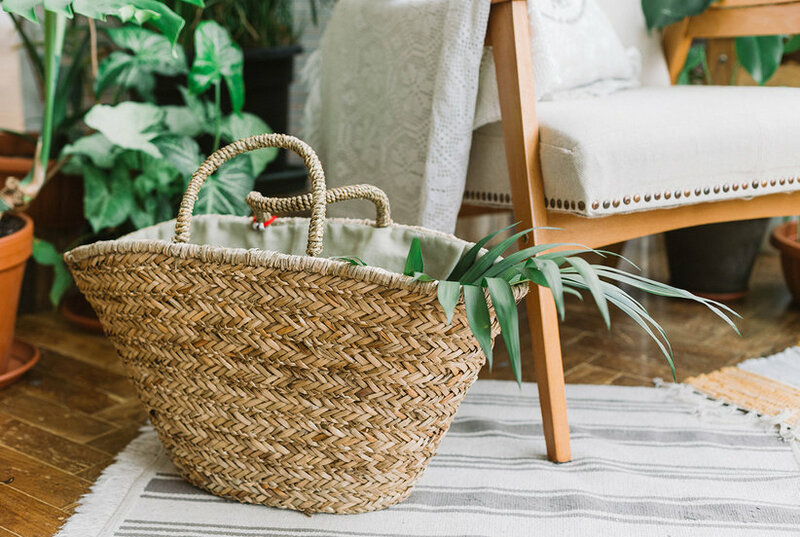 The litzy tote combines both fashion and function. 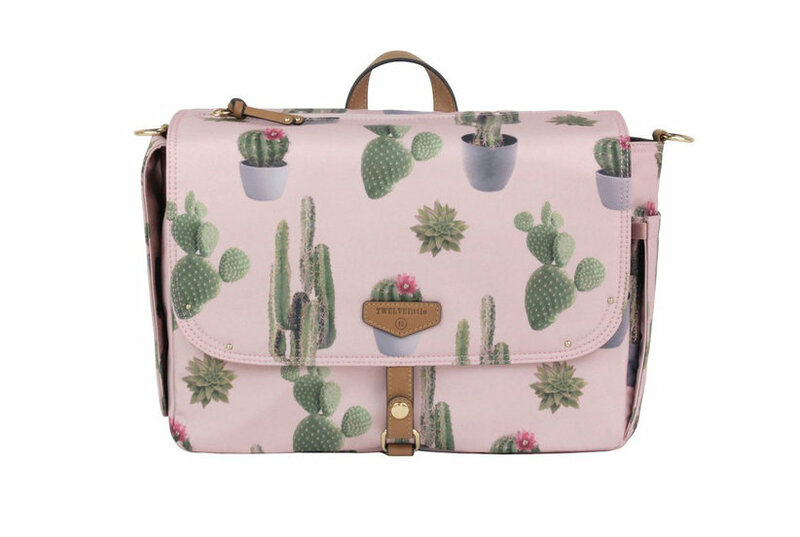 This tote has 2 exterior zipper pockets and a center compartment. 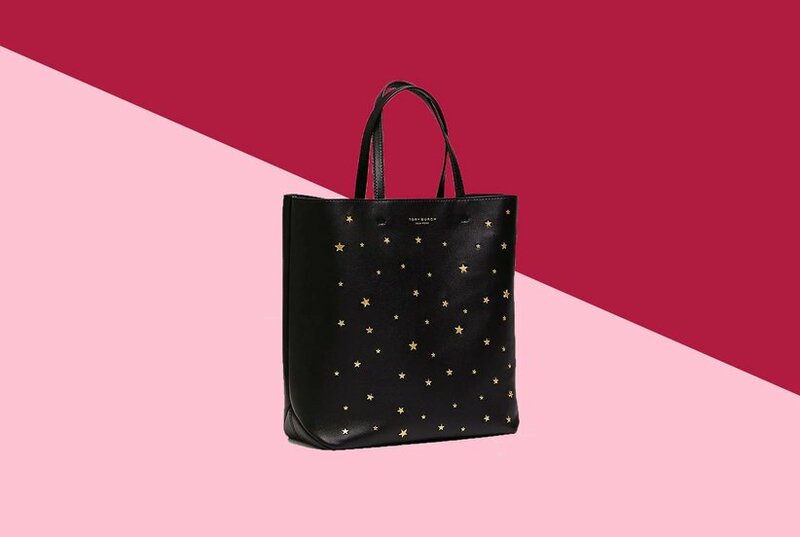 Crafted in smooth leather with whip stitch detailing, and hanging minimal fringe, we love the new litzy tote and it is perfect for any laptop. 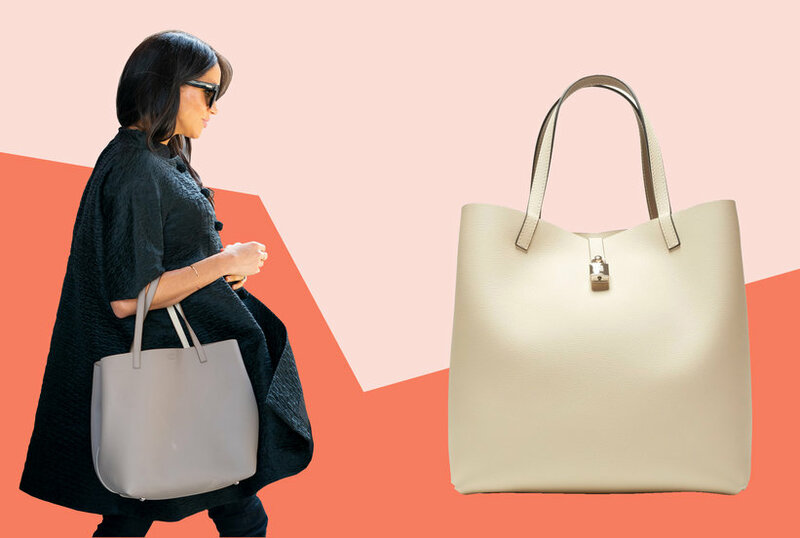 Clear, structured tote with circular handle and faux leather panels on front and back. 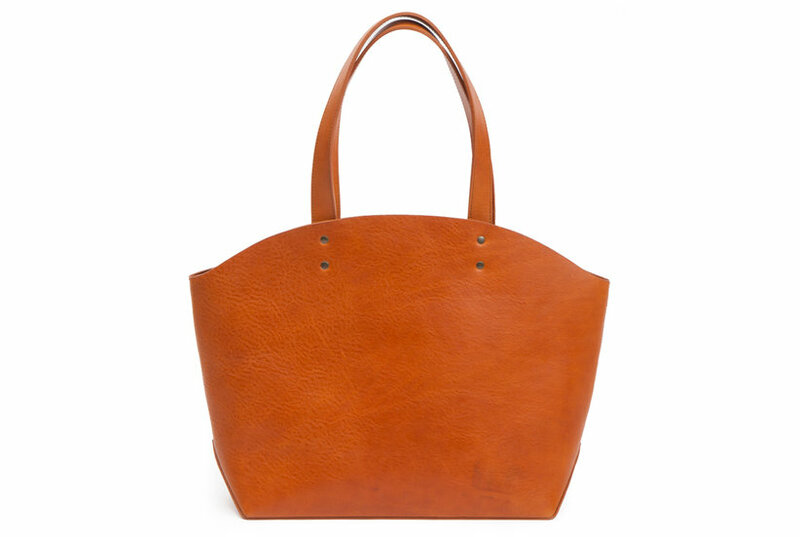 Flat leather tote with oversized ring hardware detail. 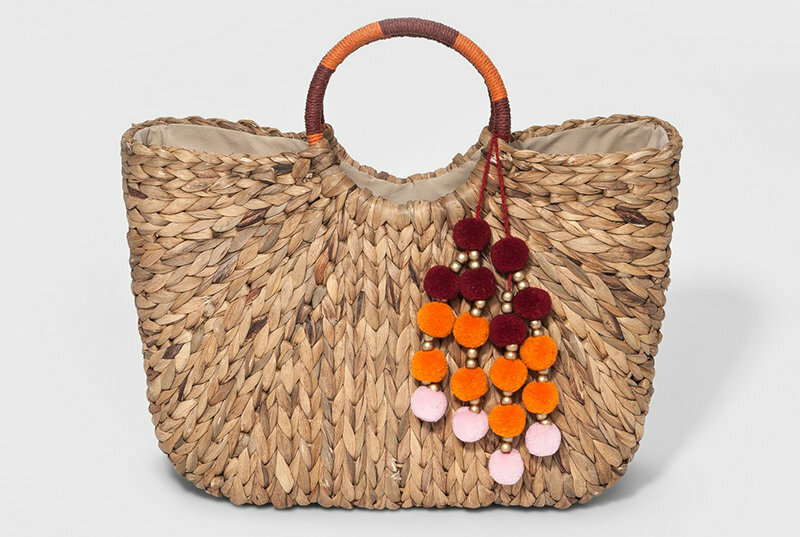 What more could you want when you have the nylon small tote with triple compartments, hanging tassel for detail, and smooth leather, this tote makes the perfect arm candy. 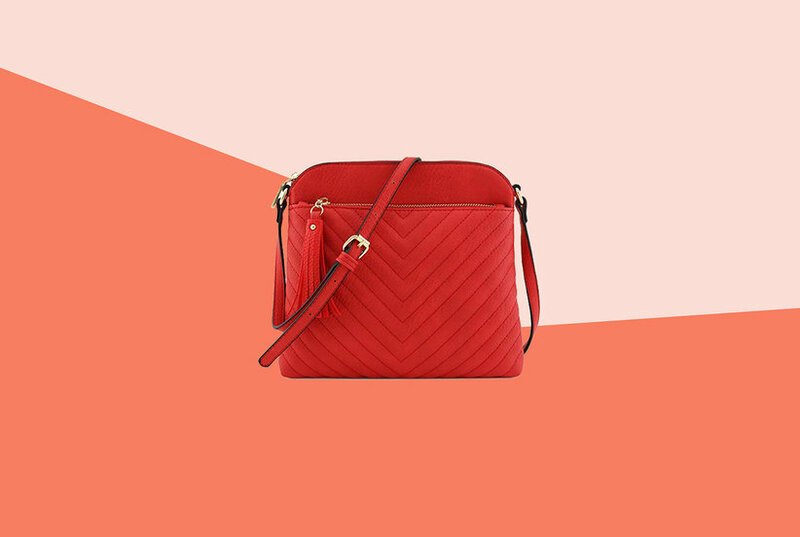 Luxe lacing toughens up the edges of this Vince Camuto crossbody designed with multiple compartments for chic hands-free organization. 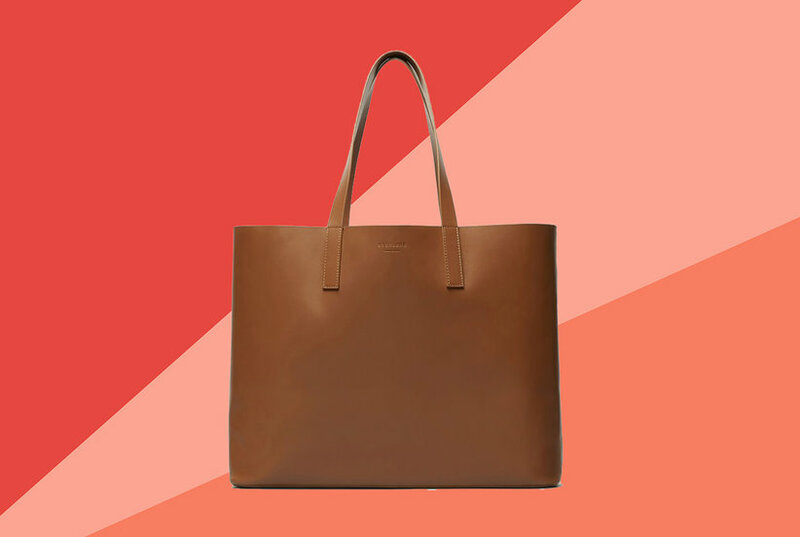 Leather tote with gold bar detail at closure of tote. 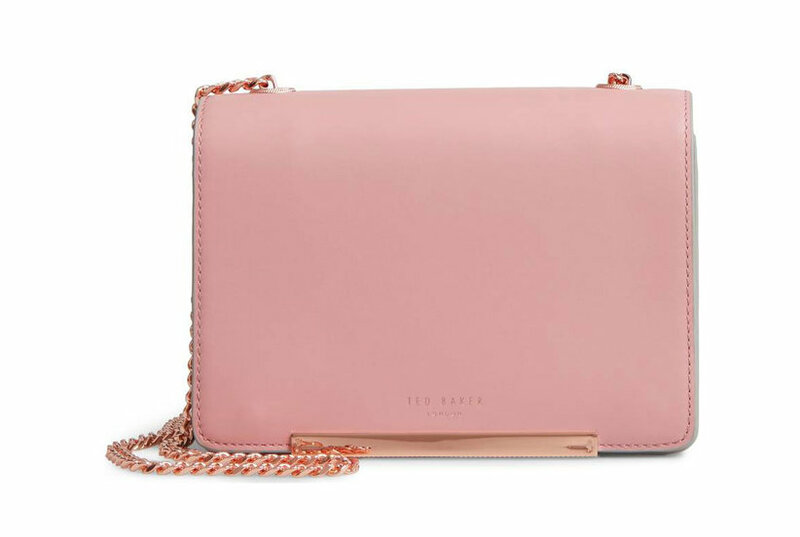 Leather, square shaped crossbody with faux zipper detail on gussets. 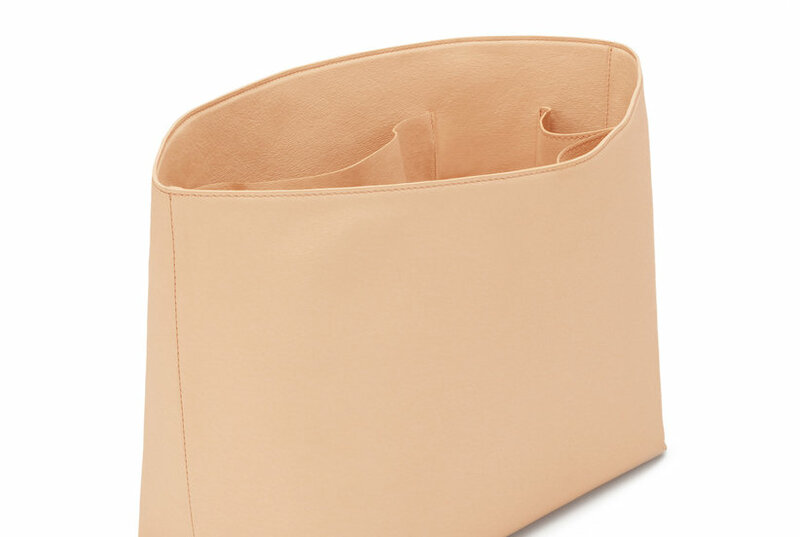 Leather shoulder bag with multiple entry and funnel opening. 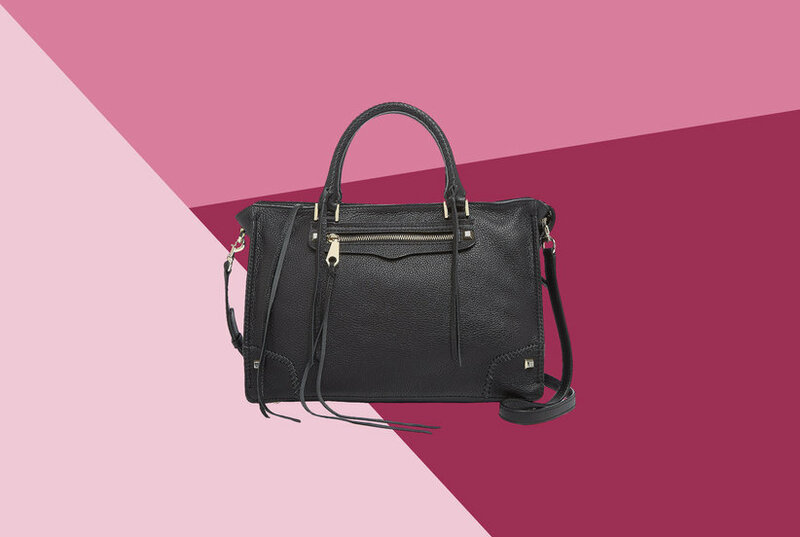 Our sleek and stylish dean satchel is back and better than ever. 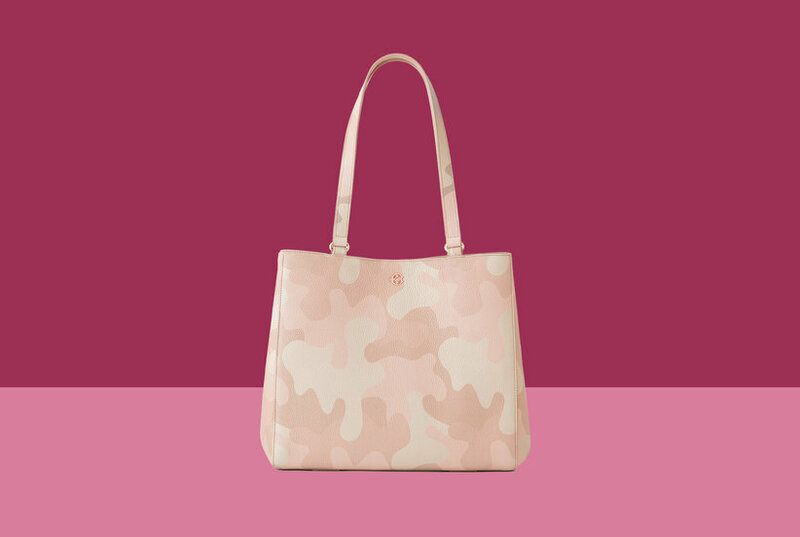 With new fashion colors, this shoulder bag will pair nicely with any ensemble. Relaxed leather hobo with embossed crocodile print.